12:06 PM - Administrator mentioned Dean in post Re: Where is the Current Events forum? 3:58 PM - oldcutlass quoted Dean in post Re: Just need some advice..
7:23 AM - 69SHEVL quoted Dean in post Re: Paris church on fire! 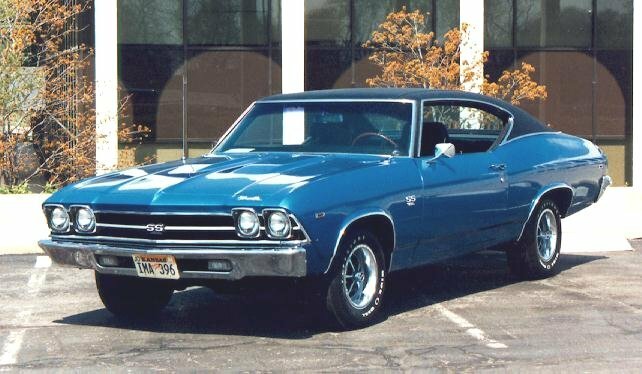 7:46 PM - Kirk's67SS quoted Dean in post Re: "Seperate Area For Chevelles For Sale"